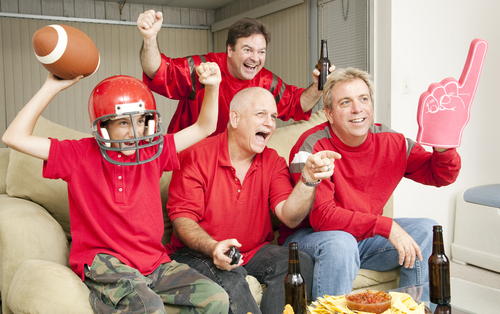 Home » Promotional Products » Does Super Bowl branding even work? Now I am definitely not suggesting giving up your Super Bowl ad space because there are better branding methods out there (although you may want to think twice), I’m simply emphasizing how important it is to make sure your investment and branding efforts are actually going to meet your goals. If your only goal for airing a commercial during the Super Bowl is for your brand and message to be remembered, then you should probably either pull your ad or pray your commercial is one of the few to go viral. On the other hand if you’re one of the big guys who simply need to maintain a large market holding or want to create a fun experience for the viewer, then go for it! As long as you know your branding efforts will send the message you want and you know you’re using an avenue that will work, you really can’t go wrong.